All hail the turkeytail! 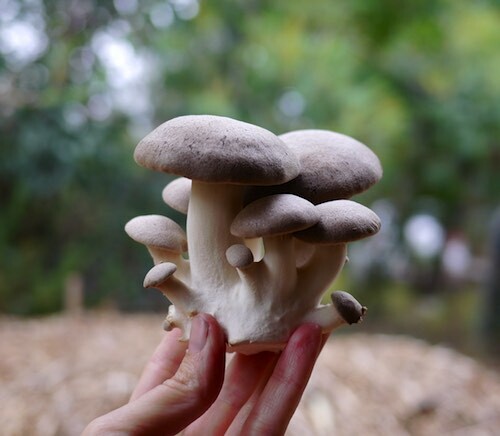 No matter where you live in the world, this medicinal mushroom lives nearby. Indigenous to all continents except Antarctica, turkeytails have been gathered and used medicinally for hundreds of years. Once you know what to look for, turkeytails are not hard to identify. 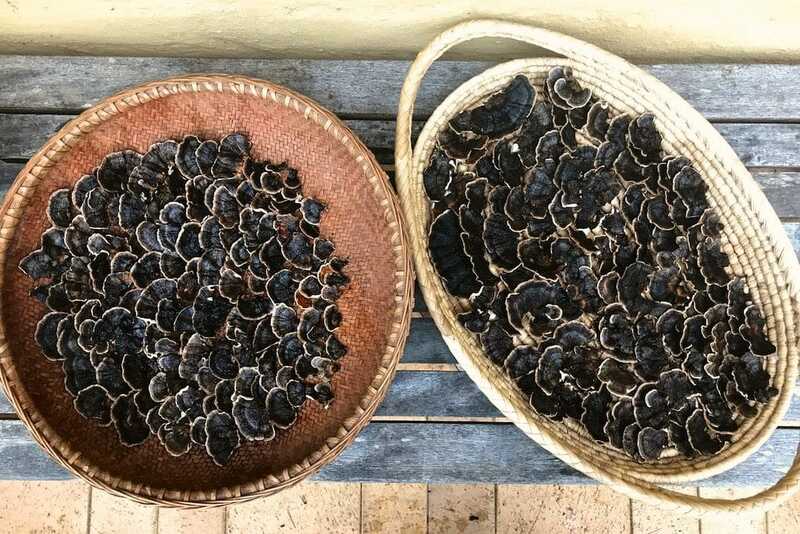 Gathered in late winter (ie now) before they dry out, turkeytails can be used in teas or tinctures for their exceptional medicinal abilities – they’re used for general immunity-boosting, as well as anti-cancer treatments. Turkeytails are also cultivated commercially, and there’s a range of tinctures and supplements containing their considerable goodness. 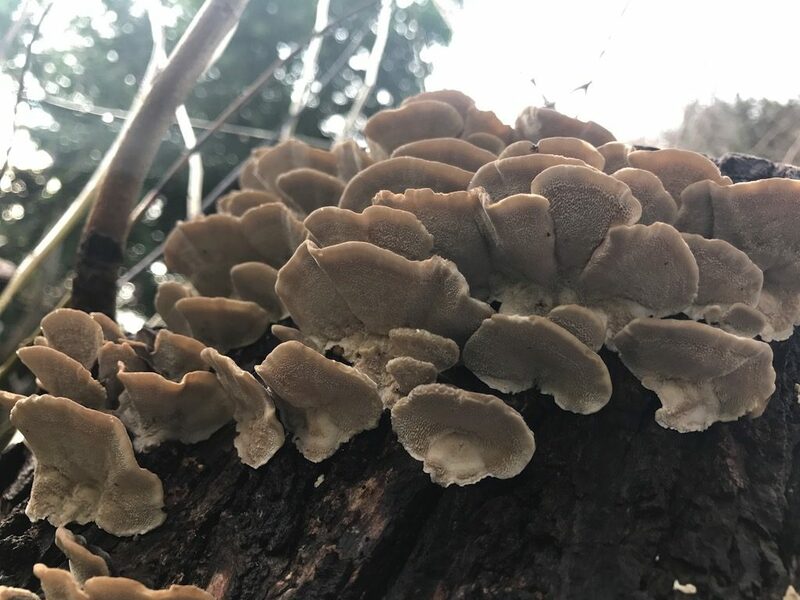 If you’re buying them either whole or in a supplement form, make sure it’s from a reputable supplier and that the turkeytails have been grown organically. Or… you could head for the forest, and learn how to gather your own! For a lifelong supply and new skills to share. Medicine for the people, made of gifts from the forest. 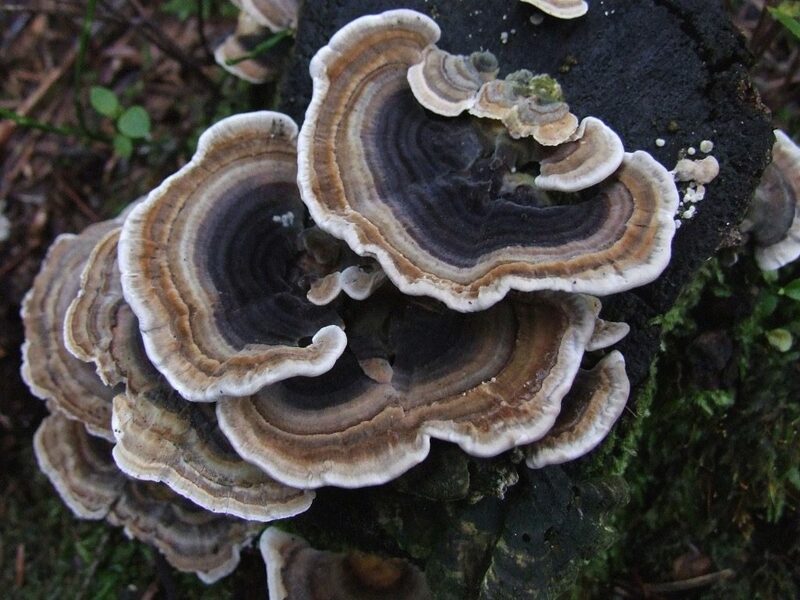 Also known as Coriolus versicolor and Polyporus versicolor, turkeytails are a multi-coloured polypore fungus that eat dead and decaying wood. They’re to be found in the forest on fallen trees + stumps, and potentially anywhere there’s dead wood and the moisture to support their growth. Identifiable by a multi-colored, velvety, banded cap and a white pore surface underneath, with tiny pores numbering 2-8 per mm. 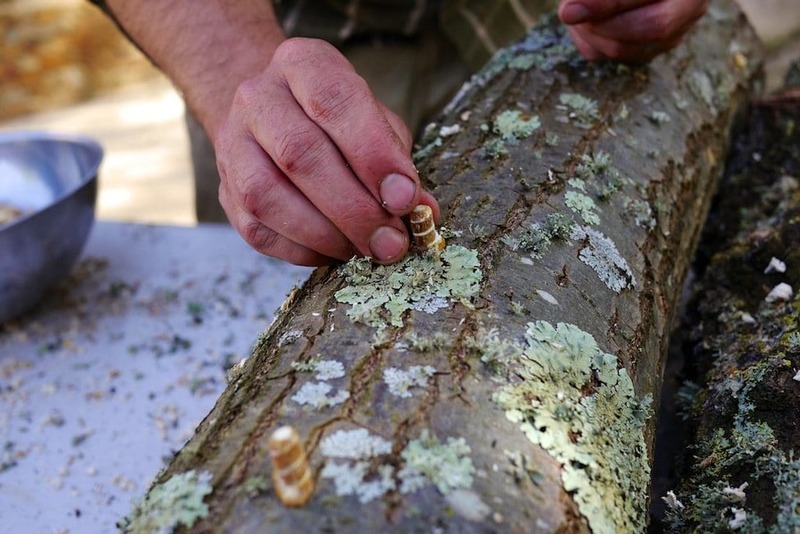 Turkeytails stay thin as they grow and don’t increase in depth at their base – they should be the thickness of thin cardboard, and flexible when fresh. 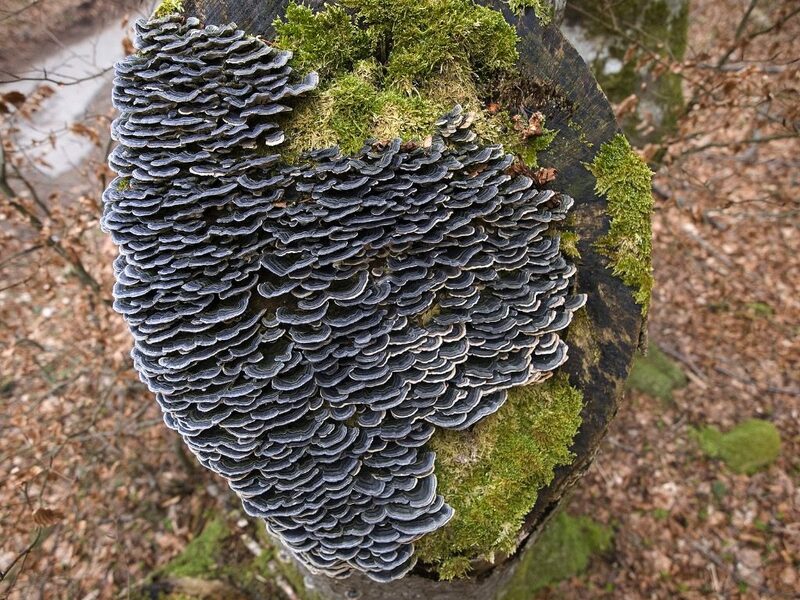 Turkeytails typically grow over the course of one season, and after that will dry off, getting eaten by critters and sometimes going green with mould. 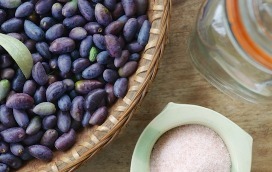 Harvest them with a small, sharp knife. 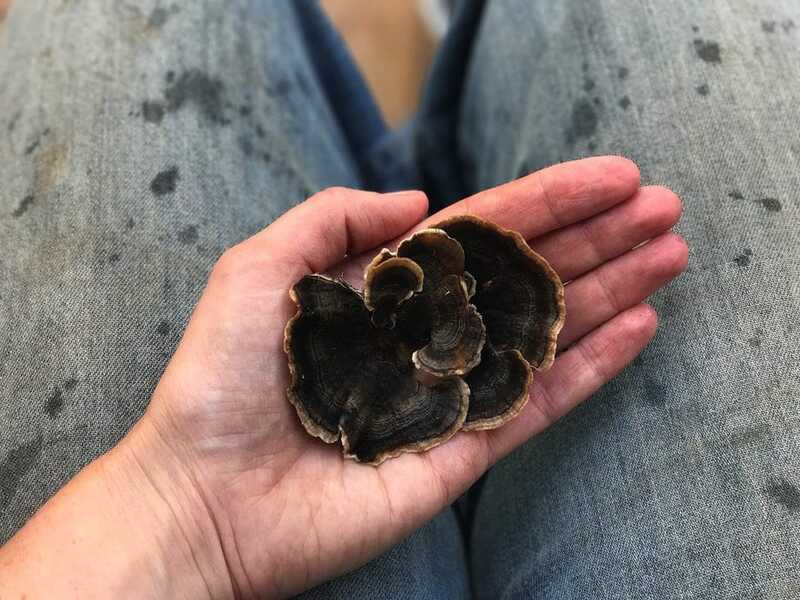 We often find turkeytails down by the creeks and streams where we live in central Victoria – for us, harvesting them at the end of winter is best, before the gullies (and their resident fungi) dry out over Summer. 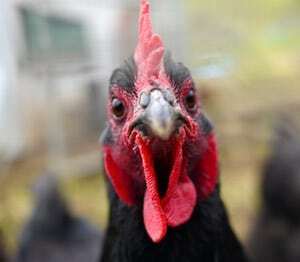 A note of caution: turkeytails can hyper-accumulate some heavy metals such as lead, mercury and arsenic. Only gather them from locations that you know are clean and don’t have a history of heavy industry. Once you have them home and have checked their ID and for lookalikes in your local fungi guide, processing turkeytails is super easy. Firstly, we give each foraged turkeytail a quick scrub with an old toothbrush, to ensure all grit and dirt is removed. Taking off any bits of wood with kitchen shears is easily done at this point. 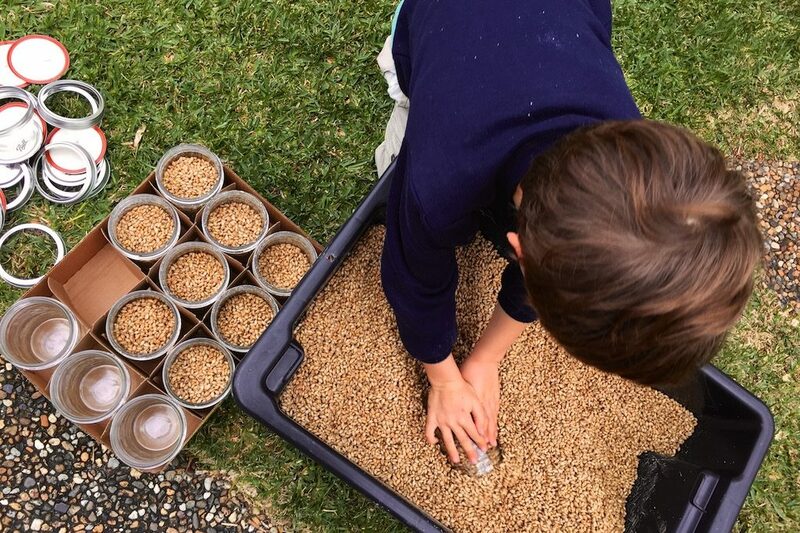 Once they’re all clean, we just spread them out and dry in baskets – either out in the greenhouse, or above the woodstove if the weather is cold and wet. The turkeytails will take about 2-3 days to dry completely. You could also use a dehydrator. From there, we store the turkeytails whole, in large sealed jars somewhere cool and dark, until we need to use them. 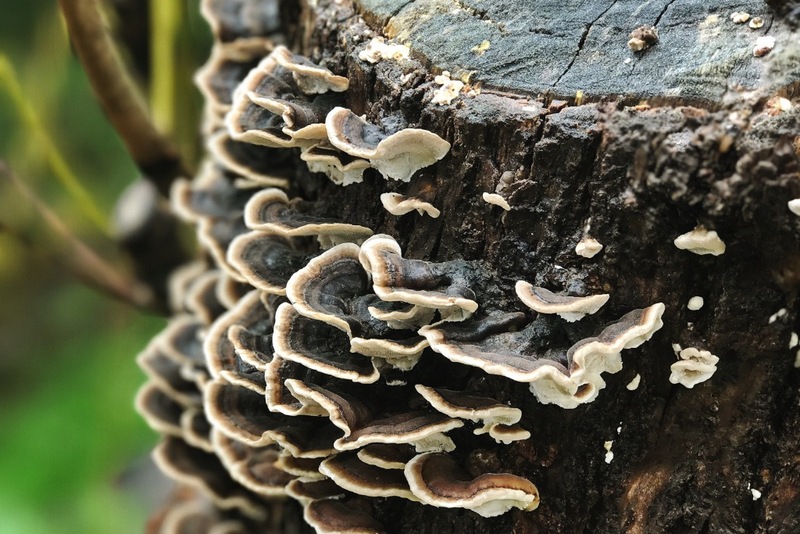 Turkeytails have been used in many culture’s traditional medicine – in China, they’re known as yun zhi. In Japan, turkeytails are kawaritake – ‘cloud mushrooms’. 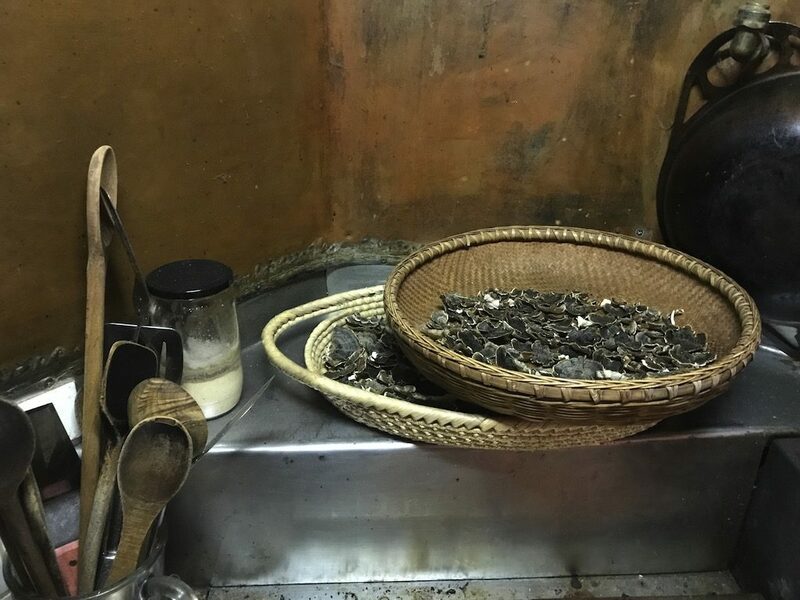 Both cultures have used turkeytail in tea and powdered form to support immunity and gut health as well as a cancer treatment for hundreds of years. 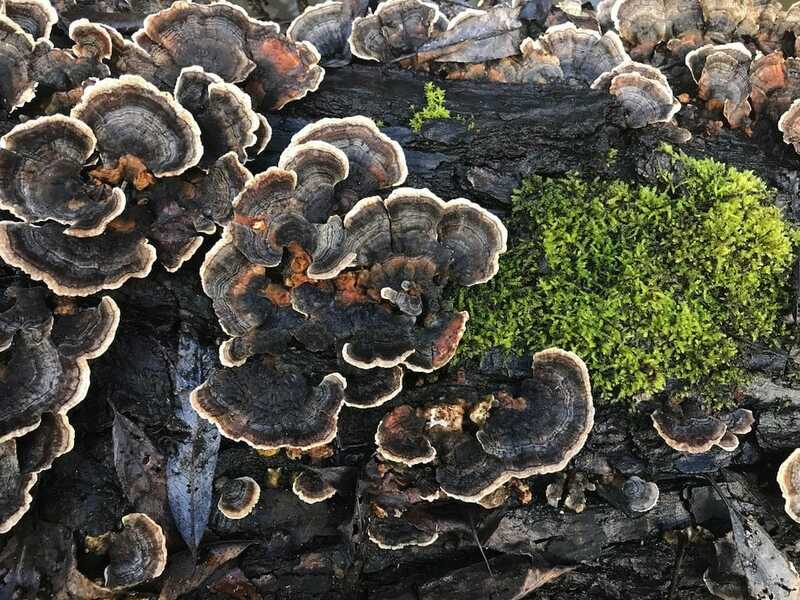 More recently, a Japanese pharmaceutical company has been trialling turkeytail as a anti-cancer, post chemotherapy support – with marked success. 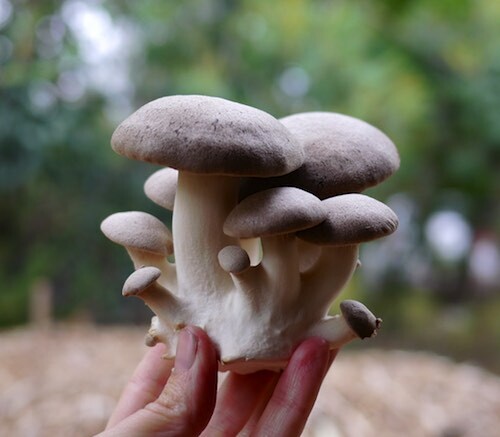 So far, it’s mainly the polysaccarides in turkeytails that has been identified as medicinal – these polysaccarides are mostly water soluble, so some can be extracted by making a simple mushroom tea. 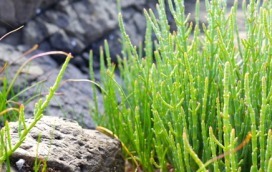 Some others are not water soluble, so can be extracted using an alcohol tincture method. The natural anti-viral qualities of turkeytail has seen them used to boost immunity generally, as well as being used specifically to fight off and/or lessen the impact of colds, E.coli, and even things like HIV. Not bad for a little mushroom. This is obviously a big call. But multiple studies now show turkeytail to be an effective anti-cancer treatment, in addition to it’s long-term traditional medicinaluse. As turkeytail is a traditional medicine, it’s very hard to patent, which means few pharmaceutical companies have put the money into researching its benefits, says Dr Paul Stamets. Regardless, turkeytail continues to be used successfully in cancer recovery treatments, and hopefully, in it’s immunity-boosting form, also for prevention. The easiest way to get benefits from turkeytails is to steep them in a tea. 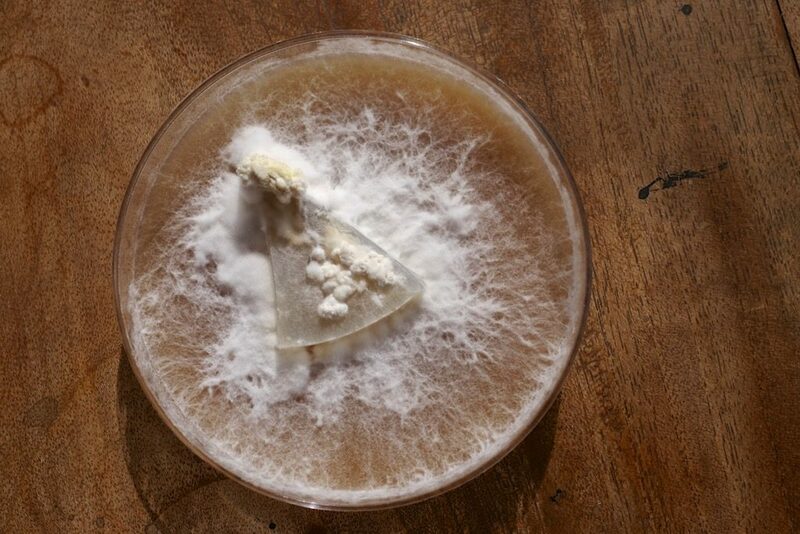 You can either use the whole mushroom, or grind it to a powder and add it to your brew. In the cooler months we have an ‘all day teapot’ on the boil, with herbs and medicinals that we top up throughout the day and keep on the woodstove, just off the simmer. Adding a piece of turkeytail or two is a great way to get a small dose. 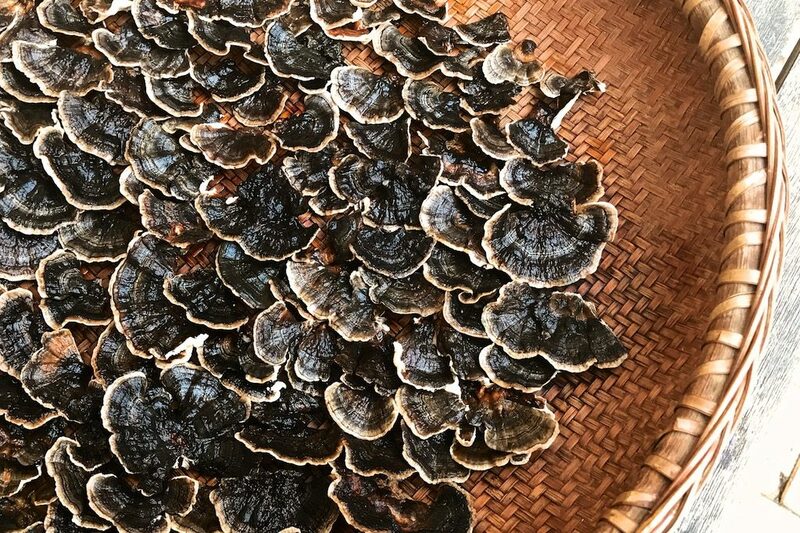 If you chose to grind the dried turkeytail, in a spice grinder or whatever you have, there’s the potential added benefit of actually ingesting the turkeytail mushroom. As the water-soluble polysaccharides release over time, though, we go the ‘chunks in slow tea’ version more often than not. Turkeytail is slightly bitter but not very mushroom-y. We often pair it in a tea with grated ginger and dried elderberries, or sometimes mint with calendula. Or turmeric. Whatever’s available, really. Drink up, my friends. A tincture is a method of extracting goodness from a substance to make it available for ingestion – in ways beyond making a simple tea. There’s a whole world of ways to make tincture, but this is a basic home-friendly one that we use, based on alcohol that you can buy easily over the counter in any town. This is a ‘double extraction’ tincture, commonly used for immune stimulating herbs – the first extraction is with alcohol, and the second is with water. The alcohol extracts useful non-water soluble compounds from the substance you’re using. The boiling water (also called the decoction) extracts the water soluble compounds like polysaccharides. Add powdered, dried turkeytail to slow-cooked stews, broths and other slow-cooked foods. We use it every which-way to boost the immunity of dinner, and the immunity of our family as a result. While in many places turkeytail is super abundant in the wild, they’re also possible to cultivate at home. The advantages of home cultivation include that you can be sure of provenance and control all the ingredients used. 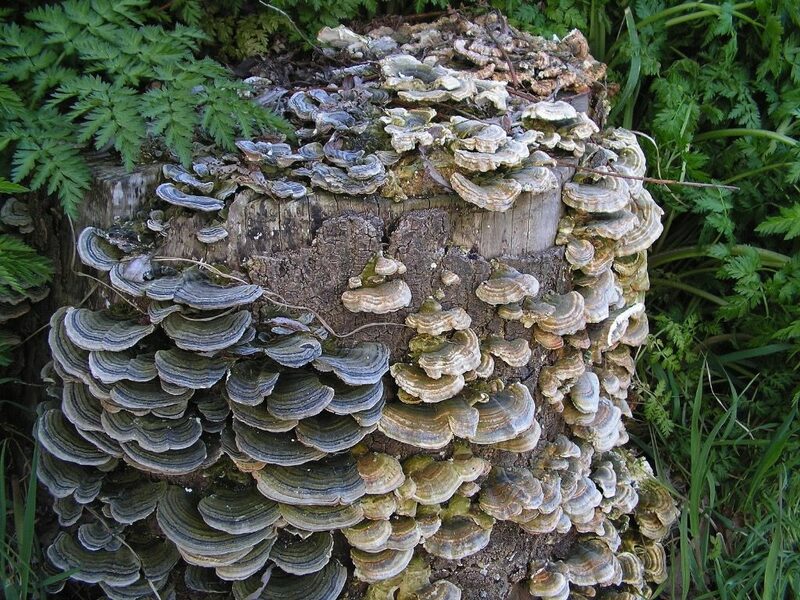 Turkeytail colonises suitable material very quickly, making it a great mushroom to grow at home. 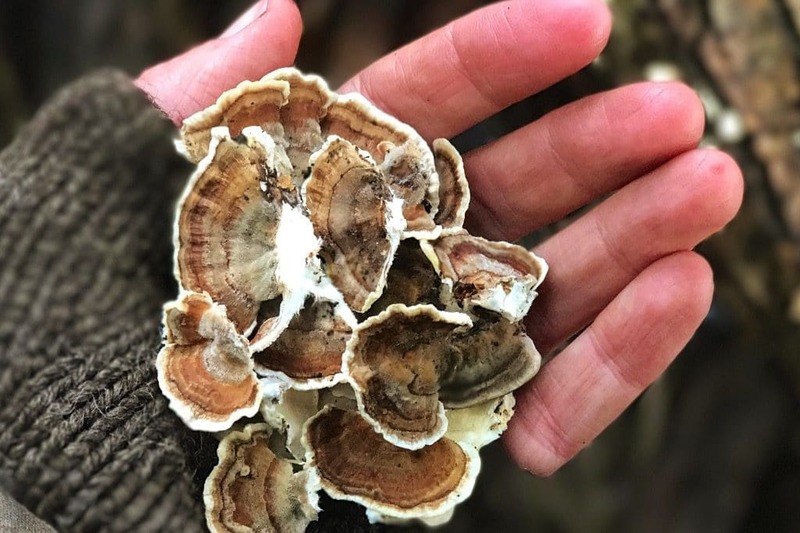 Turkeytail can be cultivated in bags / buckets / jars – there’s a how to here – using grain as the substrate if you plant to extract from the mycelium as well as the mushroom. 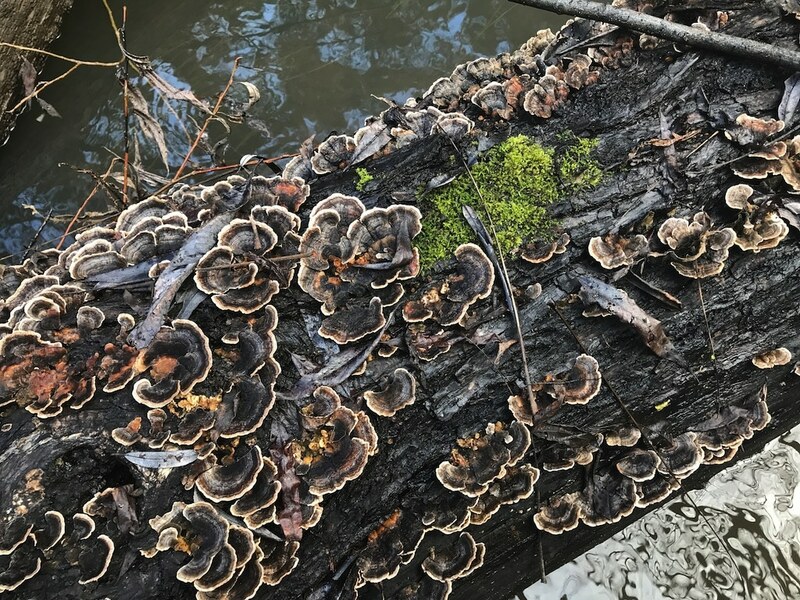 Turkeytail can also be grown on logs and stump culture, like shiitake, using plug or sawdust spawn – there’s a how-to for log culture here, and another one here. 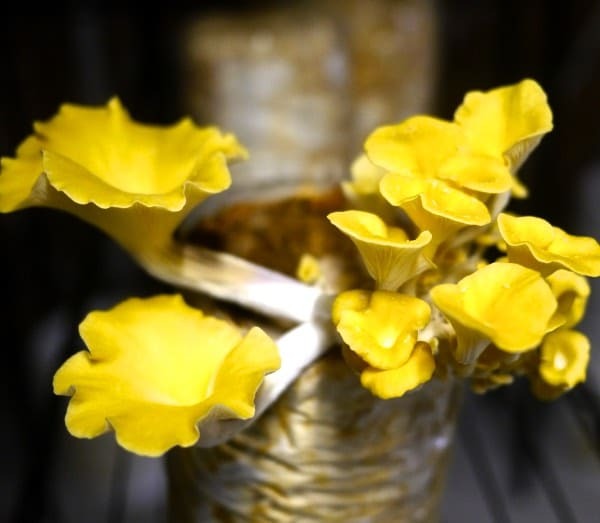 All our mushroom cultivation resources are here, if you’d like to do further reading. Isn’t it amazing to know that such useful medicine is all around us? 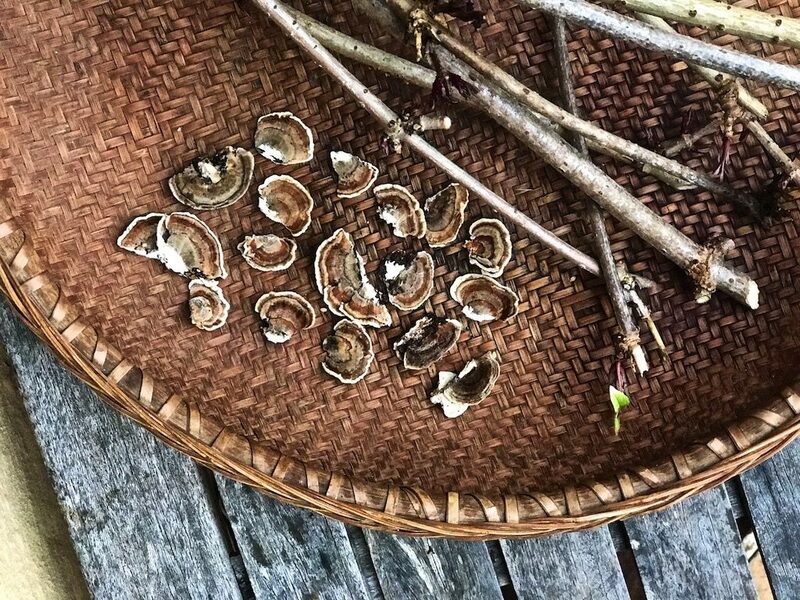 Knowledge like this makes my heart sing – to know that we can gather goodness from the forest to make and keep our families whole, and to assist our loved ones and wider community with long-term health. With wisdom from both ancient and modern sources showing us the way. Thank you, ancestors. Thank you, forest. If you have other ways that you use turkeytail at home, please let us know! We’d love to hear. Disclaimer: Even considering the references provided, the information we provide is intended for educational purposes only. It is not meant to cover all possible precautions, drug interactions, circumstances or adverse effects. Please consult your health practitioner for further information + advice regarding treatment.